Once upon a time when vinyl records were king, record companies decided they needed a format that filled the gap between a 45rpm single and an album. Back then albums were mostly a couple of hit singles with 10 filler tracks, designed to extract maximum mileage out of those hits. However, not everyone wanted to shell out the bucks (or £££s as was the case in NZ then) for 10 quickly recorded throwaway tracks. So in 1952 RCA Victor in the US came up with the idea of the EP – which stood for Extended Play – to satisfy those who wanted a bit more than a single and a bit less than an album. 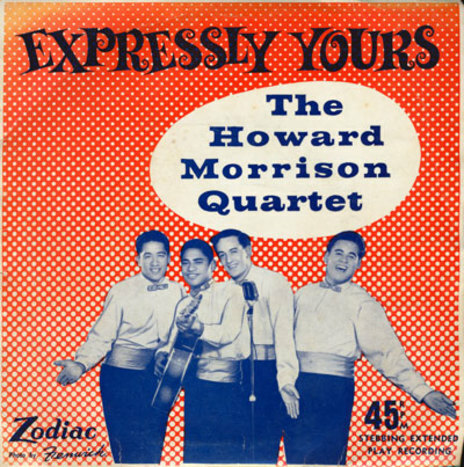 An EP was a 7-inch record, in a sharp sleeve, with four good tracks, often the hits and B-sides of the hits, but sometimes songs specifically recorded for the EP, and most played at 45rpm. It may have been a US concept but it was Europe and the British Empire that really embraced the format when EMI, Decca and Philips all decided the EP was a unit worth pushing. In New Zealand many of the independent labels also took to it, as it was cheaper to record four tracks, gave the consumer good value for their money and displayed well in stores. Indeed, EP racks were a regular feature in New Zealand record stores until the 1970s. The format died out in the early 1970s (although it would be revived in the 1980s by the new wave of indie labels, although mostly on 12-inch) when albums became dominant in the market, but in the 15 or so years that EPs were important in New Zealand there were many classics, with great releases from The La De Da's, The Underdogs and others, all of which, like many other NZ EPs, are very collectable these days. They also featured some great graphics. Here's a selection of some of our unique EPs. A classic case of the EP of the hit. 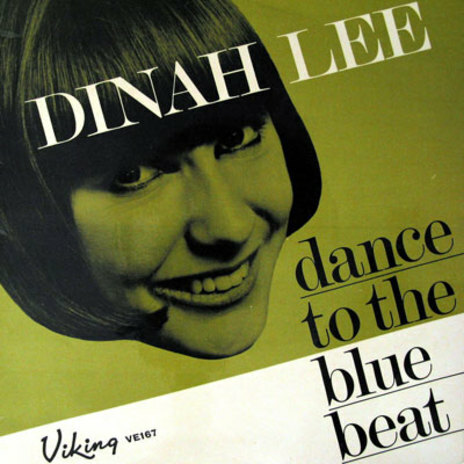 This was Dinah's third EP, from 1965. Three other Blue Beat-themed tracks complement the smash hit 'Do The Blue Beat'. 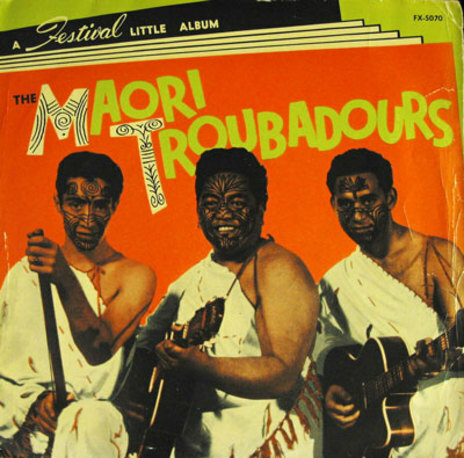 The Maori Troubadours were one of the great showbands, and that's a young Prince Tui Teka in the middle. 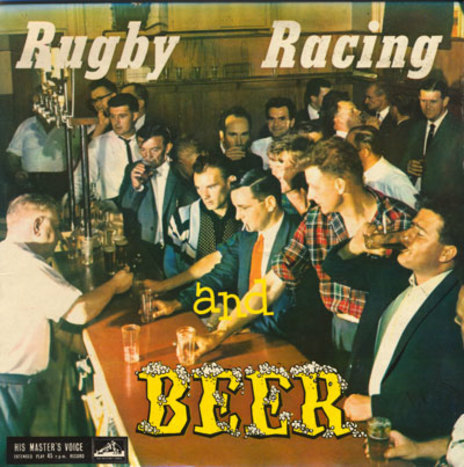 This was recorded and released by Festival Australia around 1960, but I reckon we can claim it as ours. 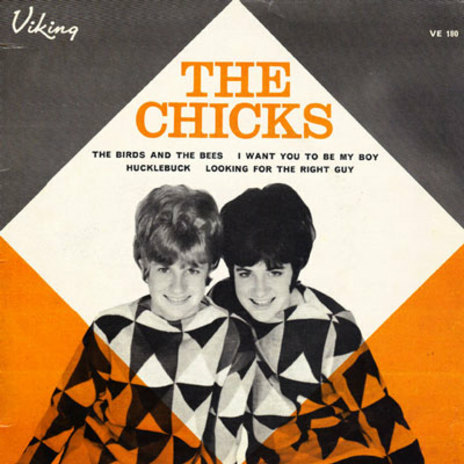 The first Chicks EP, with in-house graphics from Viking Records in their distinctive style. Released in 1965. 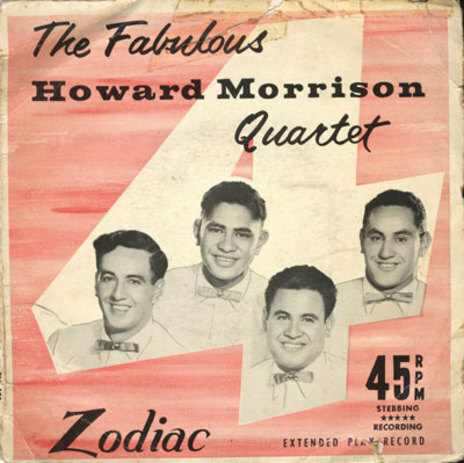 The Howard Morrison Quartet released 11 EPs with Zodiac and La Gloria. This, their third, was from 1958. The front cover image is boldly credited to Fenwick – who are still in business in Rotorua. 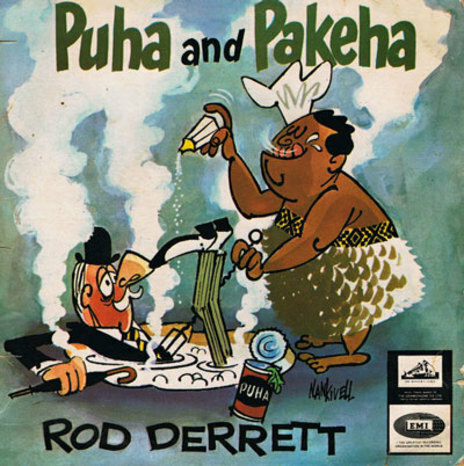 Rod Derrett's brand of incisive and often cutting humour repeatedly caught the national mood between 1960 and 1970. 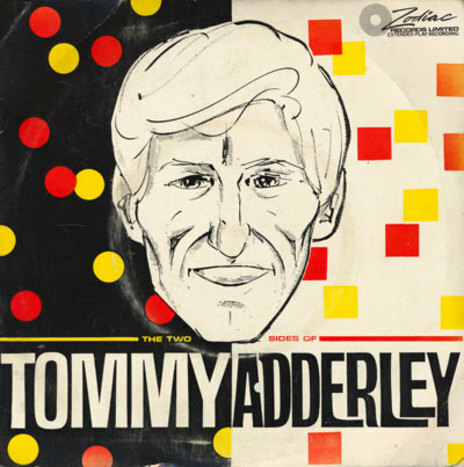 Both these EPs, from 1965 and 1966, sold huge quantities despite the fact that he was sometimes, in modern terms, less than politically correct. 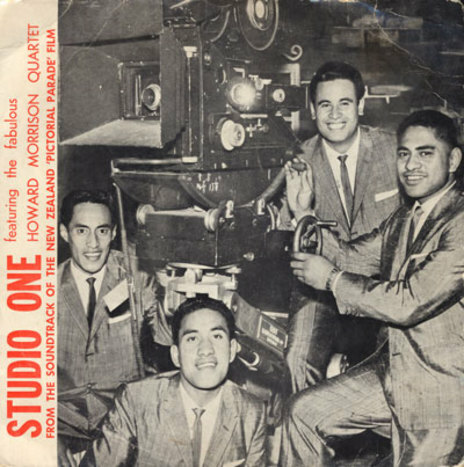 Never shy to jump on a current dance craze, Samoan star Herma Keil put out seven EPs between 1959 and 1967 many of which featured the then-current dancefloor fad. 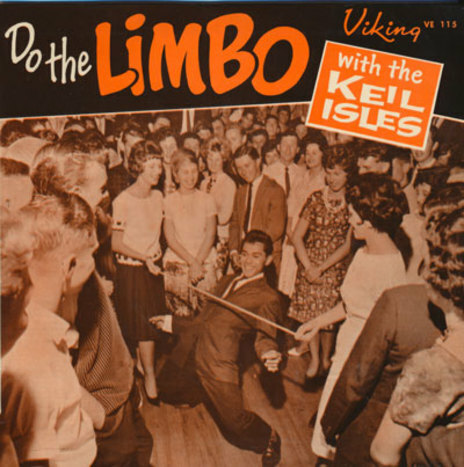 This Limbo flavoured EP, from 1961 has Herma proving he can do the steps, with a brown toned shot taken by Allen Fox at Auckland's famous Orange Ballroom (in Newton). The EP after this would focus on the Twist, complete with instructions on the sleeve. Where exactly was Famous Fagels? 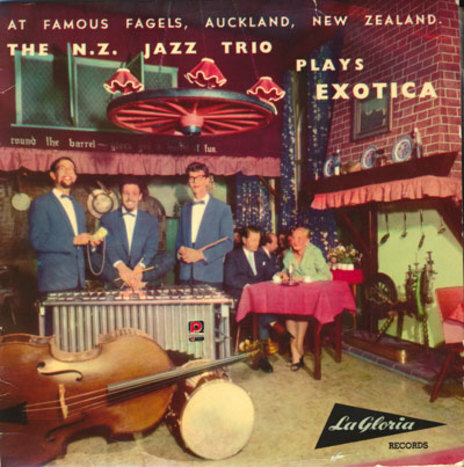 A great sleeve from the rather good NZ Jazz Trio, covering songs in the then-fashionable exotica easy-listening style. The happy couple at the table seem oblivious to the cool grinning cats to their right. There's also a spinning wheel under the mantle and a wagon wheel with lights hanging from the ceiling. Another of this band's EPs found label owner Harry M. Miller selling advertising between the tracks! 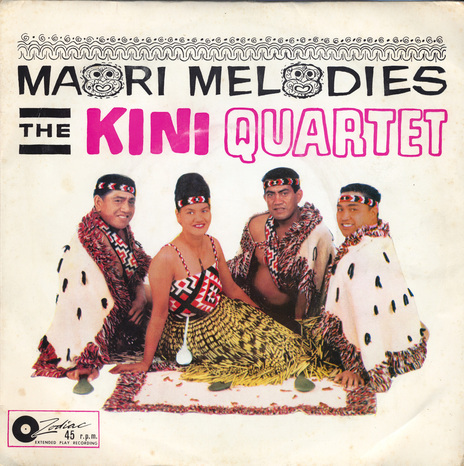 Kiwi folk from 1960. 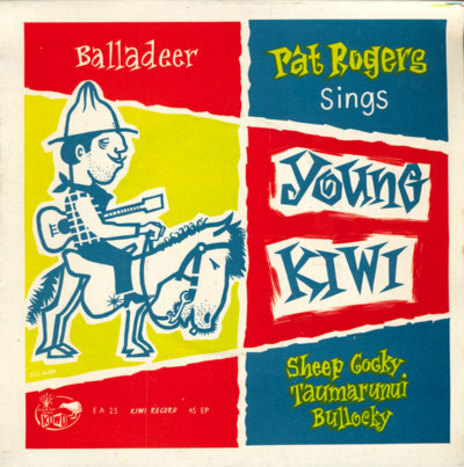 The back sleeve describes the release as comprising "New Zealand vernacular ballads". The artist and/or designer are not credited. 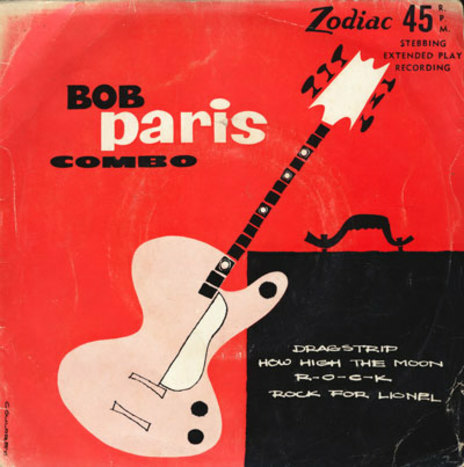 Early New Zealand rock and roll (1958) from Bob Paris. Designer Don Couldrey was a legendary figure in graphic design and his work featured globally, including the Thai Airways logo. In New Zealand he was perhaps best known for creating Ches and Dale. 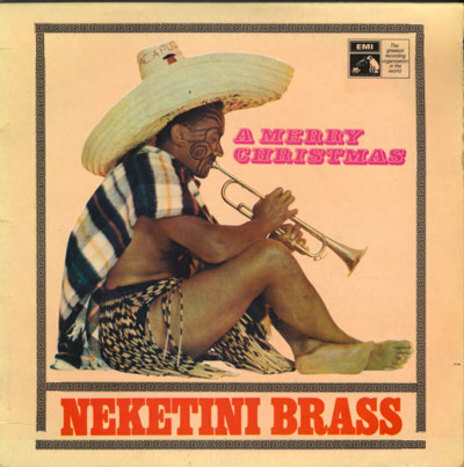 Dating from 1968, this EP from the Nick Nicholson-led Neketini Brass features some uniquely New Zealand takes on Christmas songs, and like all the records from this Christchurch group, is hugely collectable now. The mash-up between the then popular Tijuana Brass sound and look, and New Zealand's own cultural flavours rather works. 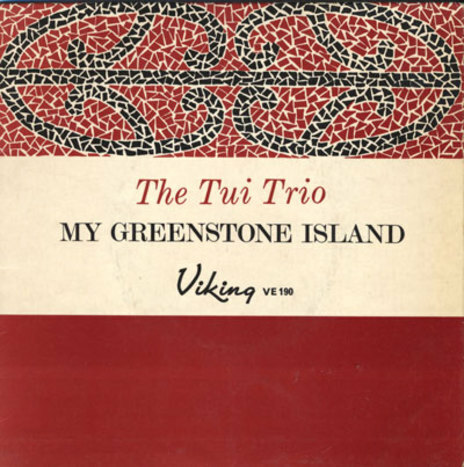 I know nothing about The Tui Trio (who are unrelated to the current classical group) but rather like the use of crazy paving on the cover to create an indigenous motif. Sadly no visual artist is credited on this 1965 EP. All the songs are written by the iconic New Zealand songwriter Sam Freedman, who composed over 300 songs, including 'Haere Mai'. Zodiac Records had their own art department (they still do at Stebbings) and also sought out many of the leading graphic designers of the time to create their sleeves, and as The Underdogs, Tommy Adderley and Bob Paris sleeves here illustrate, the results were often stunning. This EP, from the Gisborne quartet looks like it was done in-house but there's still something about the typography and top that suggests some thought and design was put into it the creation of the sleeve. 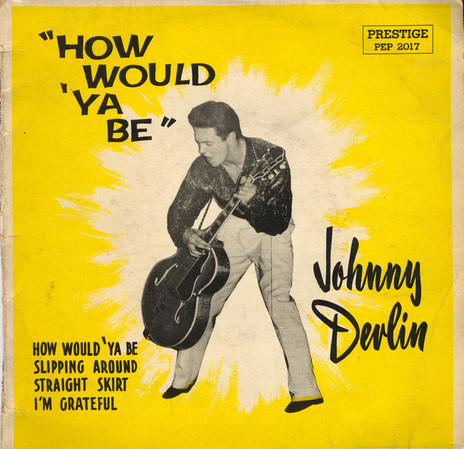 From 1958, and recorded with his orginal band, Johnny Devlin's EP graphics were never less than stunning (with the exception of the giveaway Coca-Cola EP that Devlin was apparently less than pleased about). Once again there are no image or design credits on this. 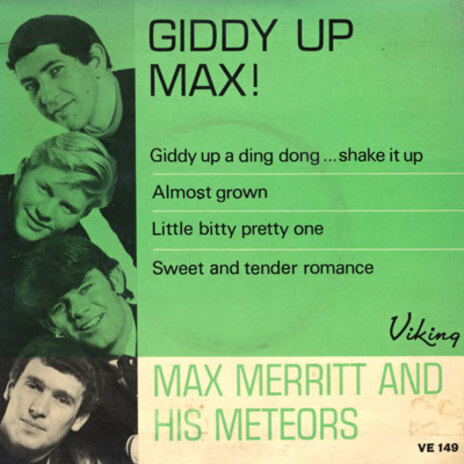 Max Merritt and his Meteors - Giddy Up Max! The rockers from Christchurch on a fine 1964 EP, once again designed in-house by Viking. And to maximise the design, a second EP Good Golly Max Merritt, with a red version of the sleeve, was issued almost immediately afterwards. Wi, Noel, Howard and Gerry with the 1960 soundtrack EP to the Pictorial Parade cinema featurette (which can be found here). Between 1960 and 1963 barely a month went past without La Gloria Records (owned by their manager Harry M. Miller) releasing something by the Quartet. Like Harry M. Miller, managers Benny Levin and Russell Clark were never short of an angle to get their boys into the stores with a new release. 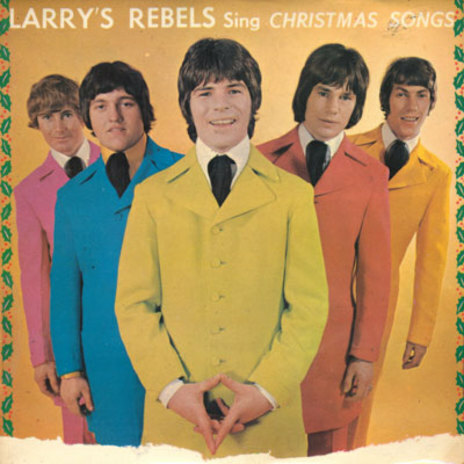 This 1968 EP included tracks like 'Silent Night' and 'Deck The Halls' and sold pretty well, but was a million miles from the gnarly garage-pop the band was known for. Spoiled a little by the glossy print job, typical of the dreadful printing that would come to plague the New Zealand record industry in the 1970s. Nice suits though. A classic sleeve from the late Tommy Adderley on Zodiac in 1966. Designer Gene Campbell was the former singer in an early Auckland rock and roll band, Gene and the Dynamites, although by the time this was created he'd moved into advertising. From 1958, and as with the Max Merritt cover above, Zodiac maximised the artwork, also issuing a yellow version. A fabulous sleeve, very much of its time, but uncredited. The EP was dying by the end of the 60s, but this was a proggy concept EP (cheaper than a concept album, right?) 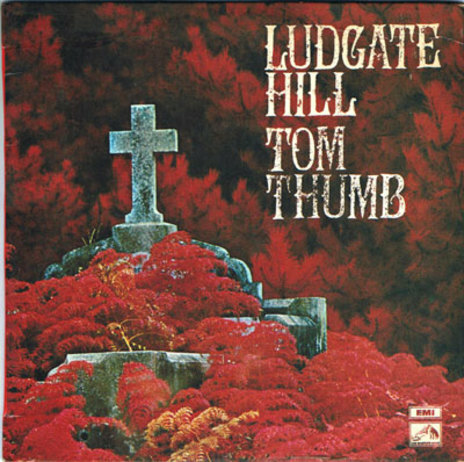 released by Wellington's Tom Thumb in 1970. The cover image was by famed Wellington photographer Sal Criscillo, and the typography by Nigel J. Humphreys. 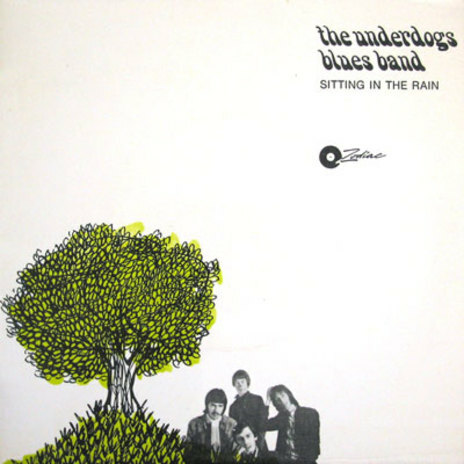 A killer EP from The Underdogs from early 1968. The A-side has two hits, and the B-side, two terrific live tracks. The cover is by well known Auckland artist Roger Bradley who also did other Zodiac sleeves around the same time.